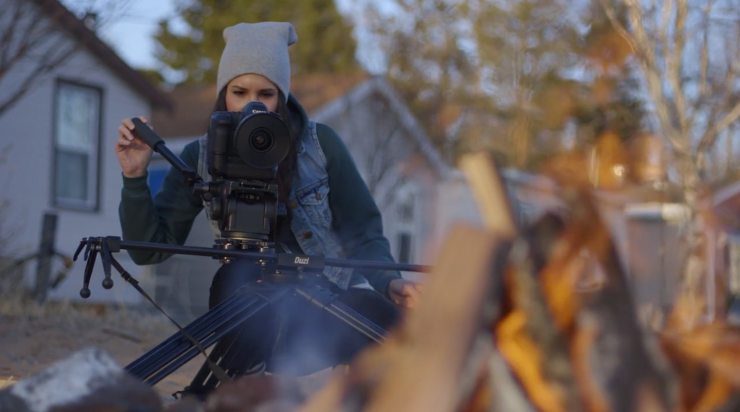 Cinevate continues to refine their Duzi slider, and adds some time-lapse motorization to the mix. The Cinevate Duzi is small size and has a minimal profile, which has made it a popular product for Cinevate. Cinevate continue to listen to customer feedback and address some of the minor annoyances of version 2. The price is $420 for 24″ and $470 for 32″.